recently published by gestalten, the ‘visions of architecture’ monograph collects the unique and bold architectural style of spanish architect, ricardo bofill, in one impressive book. born in 1939 in barcelona, he formed ricardo bofill taller de arquitectura in 1963, where he went on to amass a portfolio of diverse projects. 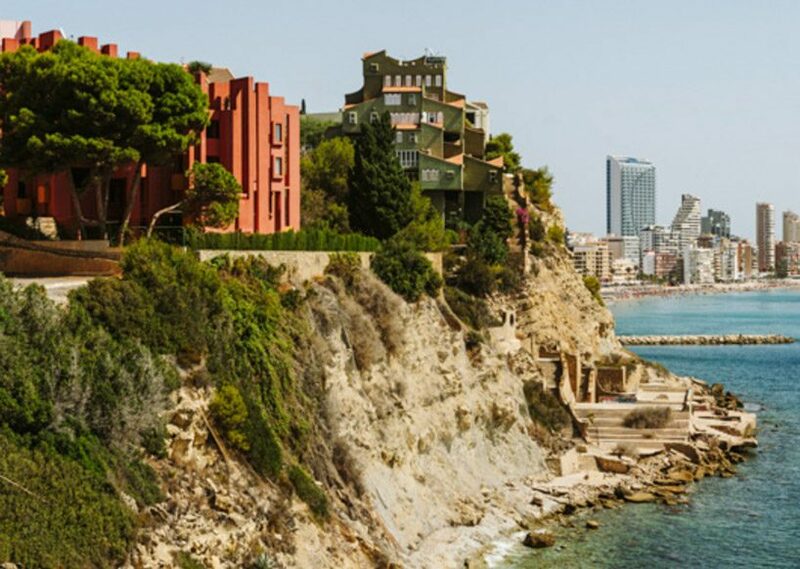 renowned for his radical approach, bofill’s projects are particularly noted for addressing issues of urban-planning on a political and social level. the publication by gestalten showcases the architect’s original and progressive visions for urban and communal living that challenged preconceived notions of shared space. projects, such as la muralla roja, are described extensively and shown in great detail through text and beautiful large-scale images. the book also includes spectacular new photography by salva lópez, texts by experts like nacho alegre and douglas murphy. 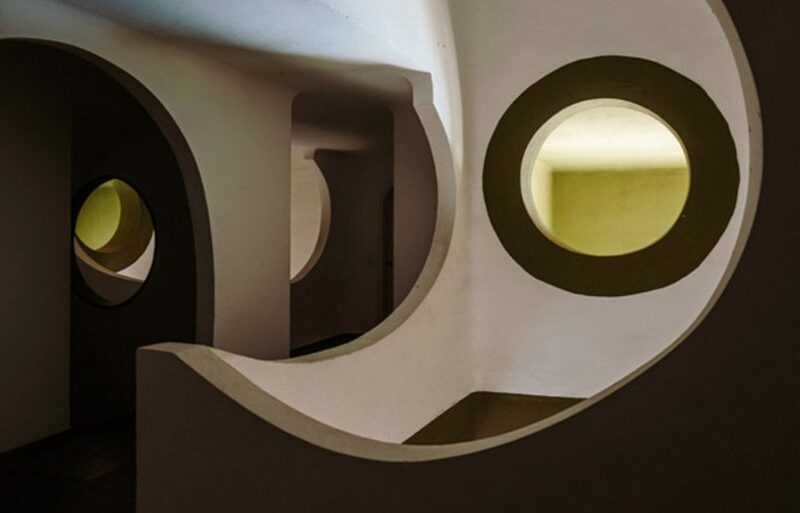 the monograph also comprises of written exerts by bofill himself, which are complemented with design sketches and floor plans which give a greater insight into the architect’s work. in today’s image-based culture, projects such as la muralla roja have been rediscovered and immortalised thanks to the bold, colorful aesthetics. 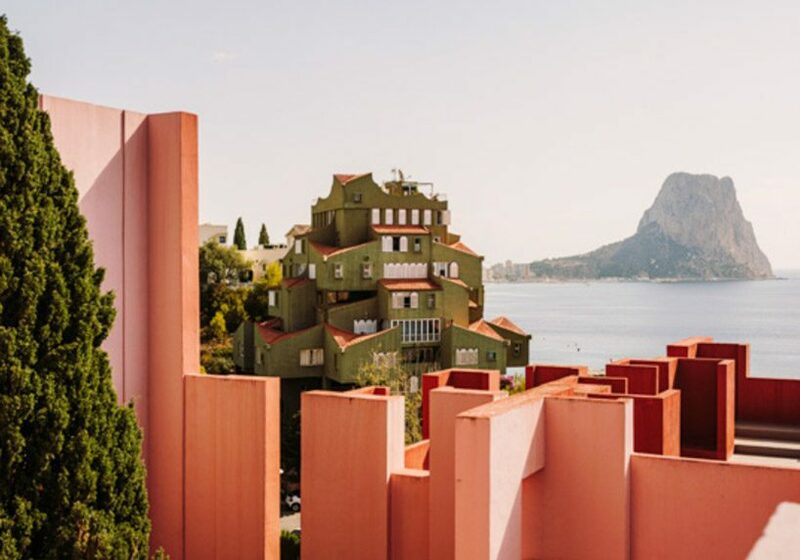 throughout bofill’s work, color has played a central role, which can also be seen in ‘visions of architecture’ in buildings such as walden 7 and xanadù. 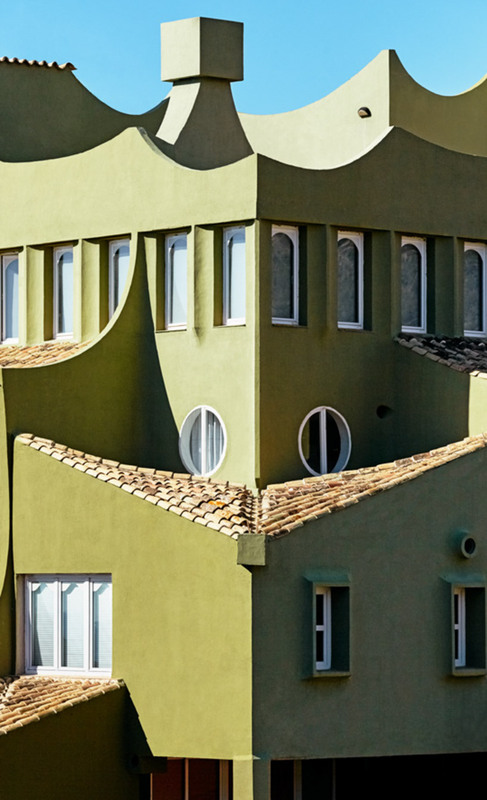 in essence, the book takes readers on a journey through bofill’s architectural projects and personal life through vivid images and descriptive texts, tracing the lasting legacy of the spanish architect. 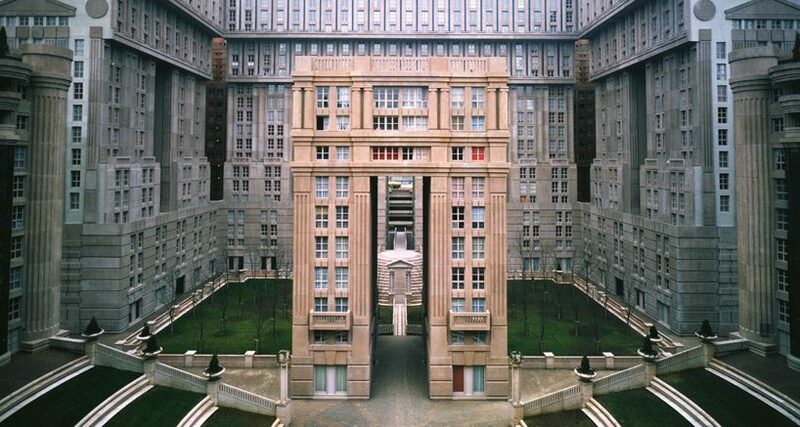 ‘ricardo bofill: visions of architecture‘ is printed in a large hardcover format. 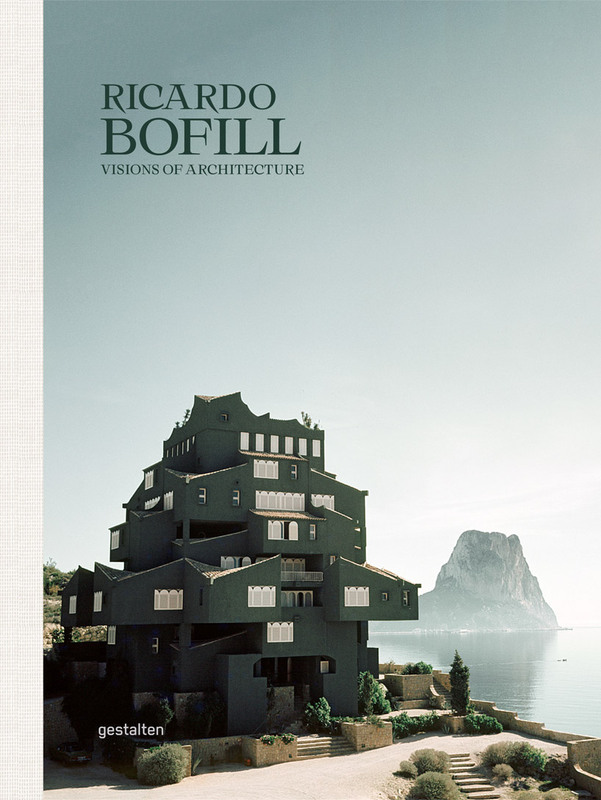 whether or not you are an avid fan, this book will give you a new appreciation for architecture and the work of bofill. in addition to being a beautiful addition to any great library collection, this monograph provides a great resource on the contribution bofill has made and his unique, often radical, approach to architecture.